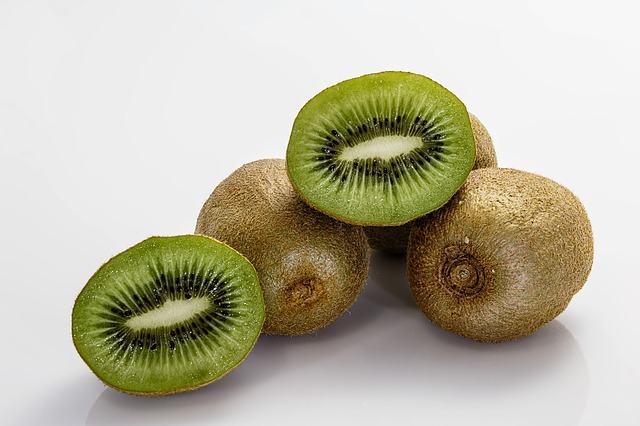 Welcome and hello to our kiwi cousins! Clear Choice Labs now ships kits to New Zealand via Australia Post Standard International Delivery. All of the high quality kits and fantastic customer service available to Aussies are now available to you too. The base shipping cost is $12 AUD for up to 500g, and then $6 AUD for every additional 500g up to a maximum of 2kg. The maximum parcel weight is 2kg. Weight will be automatically calculated at the checkout by selecting New Zealand as the delivery country. We ship via Australia Post Standard International Delivery using tracking and email notifications, the same as for our Aussie customers, but we only charge economy air mail rates. While we do not charge GST to ship these products to New Zealand, be aware that you may be charged NZ GST and import duties, and these charges are unfortunately outside of our control. Currently, the value of a typical order will fall well below the minimum level for GST collection, but this may change without warning. As we charge in Australian Dollars, your bank may also charge you an overseas conversion fee. Please consider this information before ordering. Welcome to the Clear Choice family, and we hope that New Zealand pools will soon be as sparkly as the Aussie ones are.